There’s a long way to go until the harvest at the end of the year, and anything could happen before then, but there are a lot of small olives on our trees now. This entry was posted in olives by chaiselongue1. Bookmark the permalink. Fingers crossed. I have a very similar photo of our walnuts and similar hopes. Lovely to have walnut trees – hope you get a good crop! Same here – people think this year is going to be better than last, so fingers crossed that we all get a good crop! Alternate years are supposed to be good, so perhaps this year will be! I’m looking at the same thing …here’s hoping. I’m glad to hear you have fruit. Your trees must have recovered from your cold winter last year. 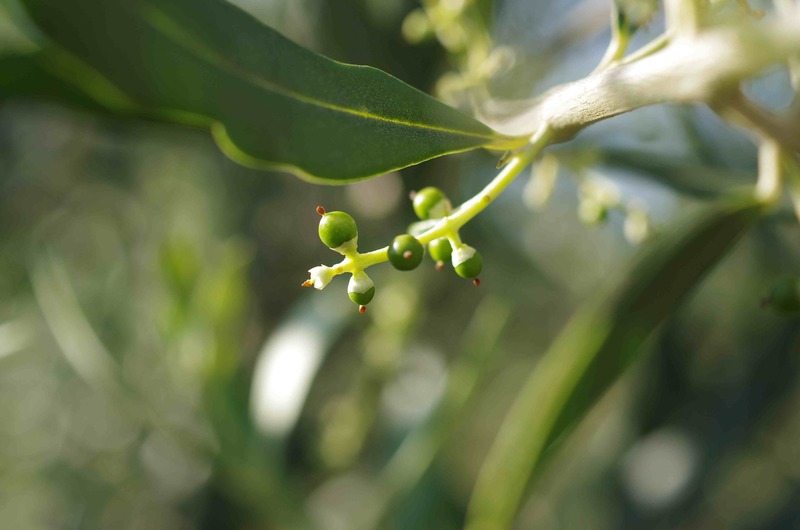 Hello how long before an olive tree bears fruit – would love to plant some? 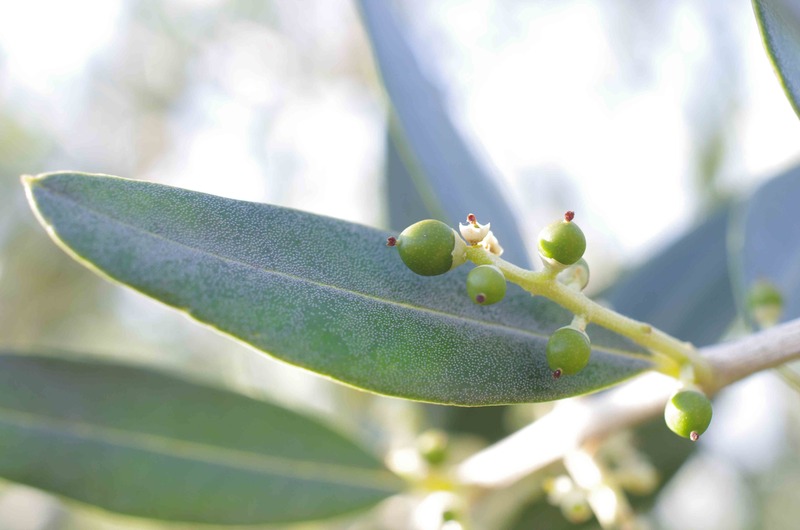 We planted ours as small saplings and it was about five years before they had some olives on them. Now after 10 years they are beginning to have a proper crop. But they do need a Mediterranean climate to do well – I’m not sure where you are? There are few things as hopeful as buds on fruit trees.